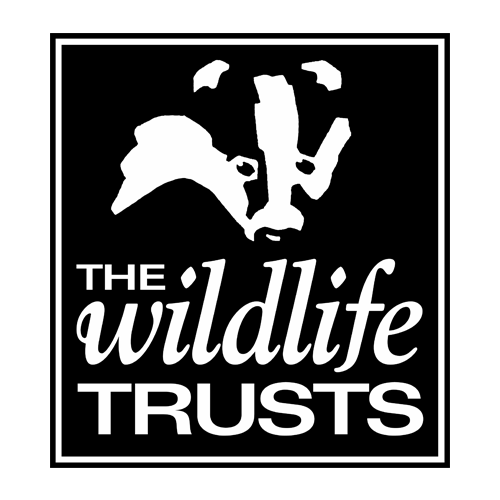 The Steering Group is the primary leadership group for Our Bright Future, with responsibility for supporting The Wildlife Trusts in delivering the programme objectives, maximising its impact and ensuring a lasting legacy at a UK level. The Steering Group is chaired by a representative of The Wildlife Trusts Council and is made up of one senior member of staff from each of the seven consortium organisations, three young people aged 16-24 and a representative from the Big Lottery Fund. The group meets quarterly and holds at least one meeting per year at a project location.